FOR: Automobile, Cars, Trucks, Farm Equipment and many other locks! 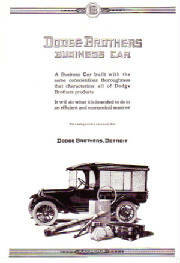 To date: we have Briggs & Stratton, Clum, Crown, Dodge Brothers, GM, Nash to name a few companies. Below is a list of our current Automotive & Machinery Keys for sale. They range is sizes & shapes, but all are of antique / vintage collection. If you need help locating the key code on your lock, we can help! If you still can't locate it, you can send us your lock & we'll try our best to match one up from our inventory. Unfortunatly you'll have to pay return shipping when doing it this way.